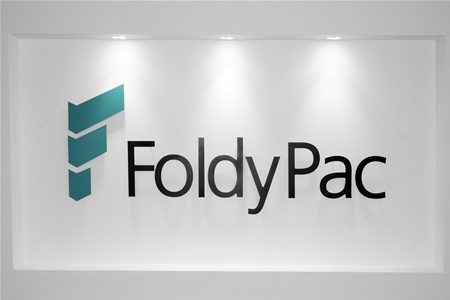 Foldy Pac International supplies innovative and efficient packaging products. Whether it is standard collapsible crates with the unique Foldy Pac Clip System, customised export packaging or packaging materials - our packaging solutions give your products ultimate protection. Choose your language, by clicking your country's flag. Foldy Pac International bv offers a different view on (export) packing. Driven from a pure service-oriented attitude we offer our customers a tailor-made solution for each packaging issue. 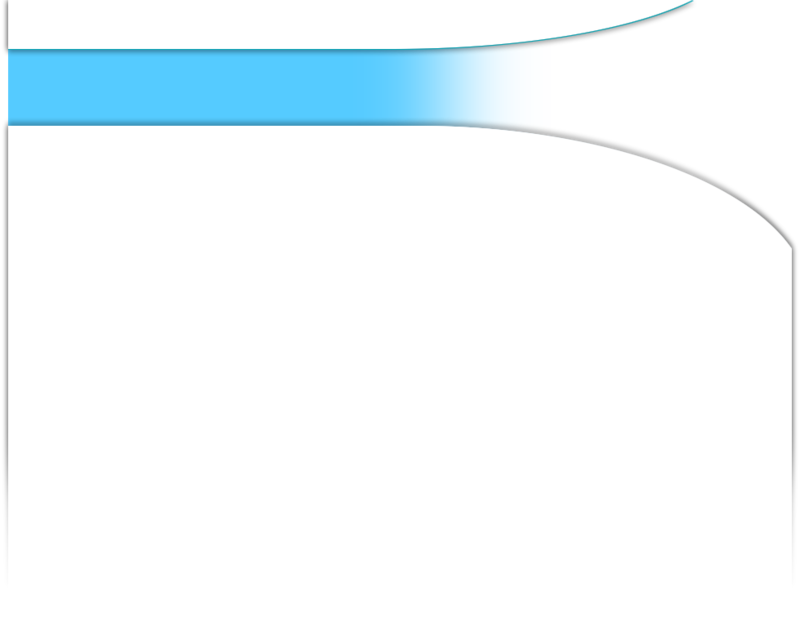 Our packaging methods are cost-effective and innovative in this often traditional industry. With our large network of national and international suppliers and consultants, we are constantly informed of the latest materials and developments in the packaging industry. This knowledge combined with our own product development has already resulted in a large number of innovative packaging methods and products. We attach great value to a reliable and long term cooperation with our clients in which clarity and personal contact are paramount.